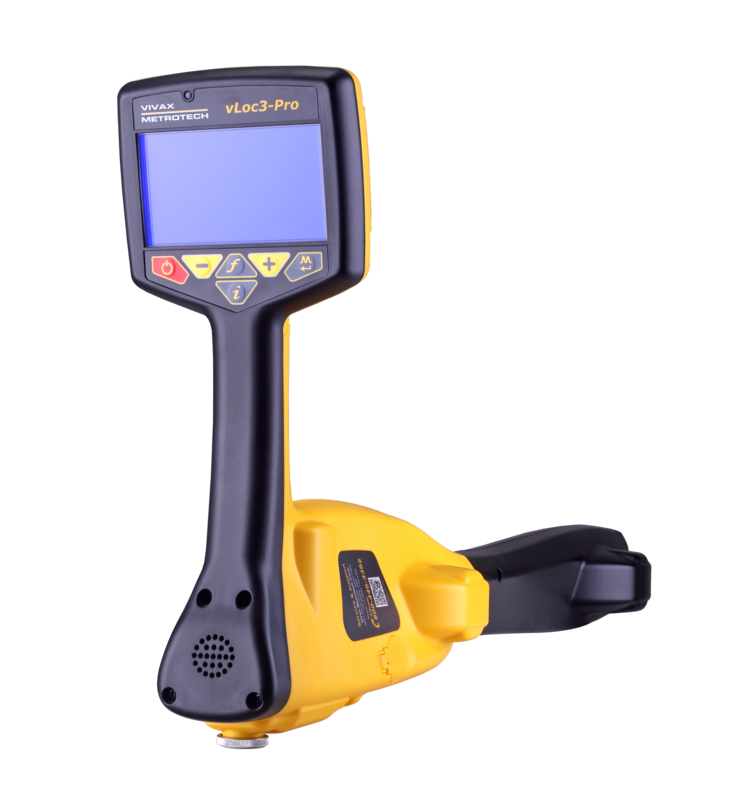 The vLoc3-Pro utility locator introduces new innovative tools for locating buried utilities assuring damage prevention while gathering information for analysis. With two sets of screened 3D antennas signal distortion is easily detected and displayed on the bright full color display. 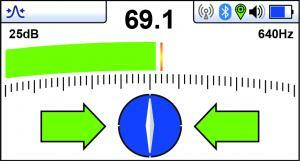 Along with classic locate screens the vLoc3 series locators oﬀer new locate perspective screens of Vector Locate for fully automatic non-walk over locating, Transverse Graph showing both peak and null simultaneously providing immediate measurement of signal distortion, Plan View showing the relative orientation of the cable at any angle, and a new graphical Sonde screen with guidance arrows leading to the sonde location even when it is vertical. The highly user conﬁgurable vLoc3 series contains eight passive locate modes, fault-ﬁnd mode, SD (showing direction of outgoing current), and a range of conﬁgurable frequencies from 16Hz to 200 kHz. 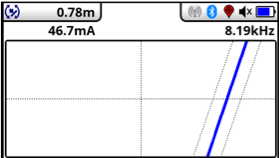 Audio and mechanical vibration alerts can also be conﬁgured by the user providing warnings for shallow depth, overload, overhead cables, and excessive swinging. 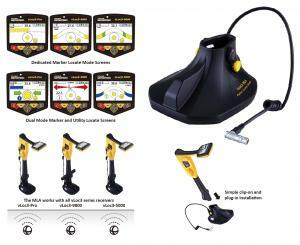 Plug-in-play options for the receiver include optional Bluetooth module useable with external GPS devices and EMS foot to locate buried markers. 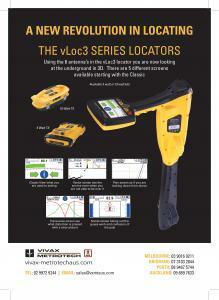 The vLoc3-MLA (Marker Locator Adapter) is designed for easy, fast and accurate location of buried EMS markers. Once located the MLA will give depth of cover to the buried marker with the touch of a button. The MLA attaches to the bottom of vLoc3-Pro, vLoc3-9800 and vLoc3-5000 receivers. 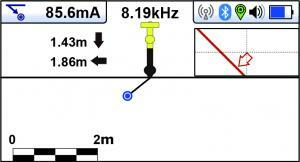 When attached and pluged in to the receivers two marker related operating modes are enabled. 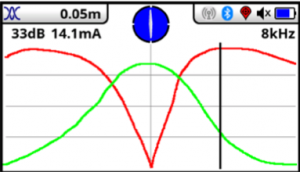 In the dedicated marker mode, the receiver screens show a peak bar graph with the signal strength from the marker, the marker type and depth to the marker. 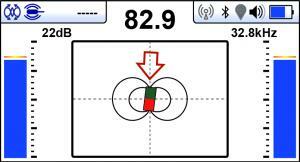 In the dual marker mode all the above are shown in addition to the standard utility locate screen including left/right arrows and compass. The plug-and-play MLA will detect any one of nine marker types, in good conditions, buried to a depth of 6’/2m and large flat markers to 9’/3m.